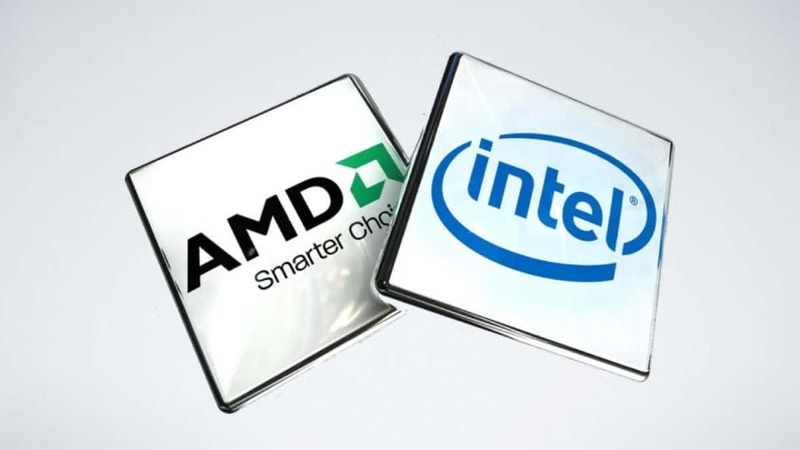 AMD has been on top of things when it comes to providing customers with software support. 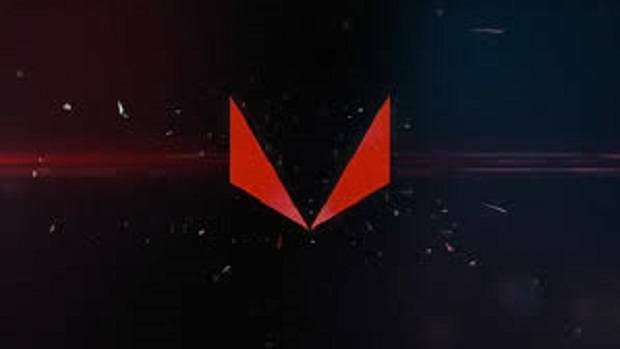 The upcoming AMD 17.7.2 drivers will provide Enhanced Sync, a feature that will be replacing Vsync. Enhanced Sync will provide a better experience by removing screen tearing without the latency. While all this is great in theory, we will need to test it out first. So basically, Enhanced Sync is Vsync without the latency. 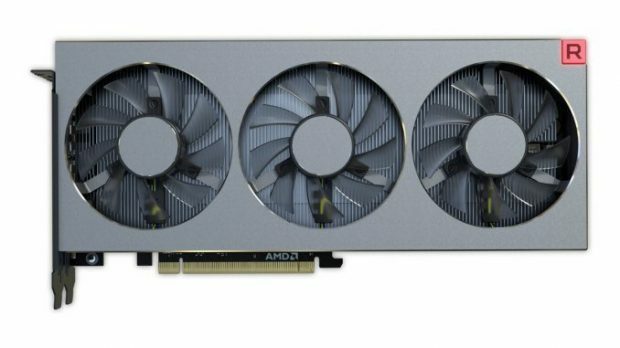 This is very interesting and with the AMD 17.7.2 drivers coming out soon, we should be able to have a go at it. AMD 17.7.2 drivers will also allow users to record gameplay at a higher bitrate. AMD 17.7.2 drivers will also allow users to use the webcam when streaming. Better microphone controls have also been added. All this should help the streamers out there. 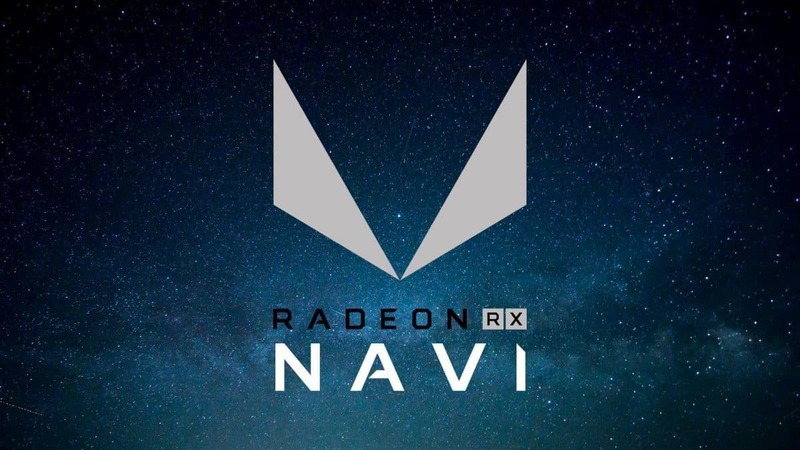 Radeon Chill is also being updated and now you will be able to use the feature on mobile GPUs, multi-GPUs and even external GPUs. 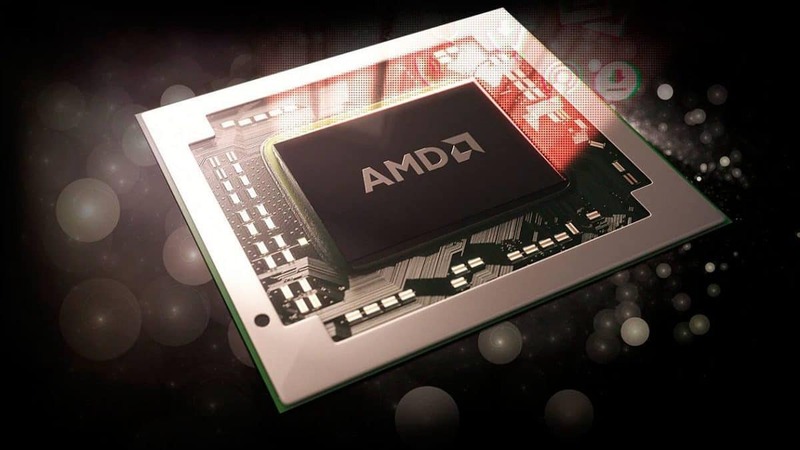 AMD 17.7.2 drivers add optimizations for games that run using DX9 and DX11. Mass Effect: Andromeda may experience incorrect colors when using an HDR display and a secondary SDR display connected in extended mode. Fan speeds when using Radeon WattMan may remain elevated and not drop back to idle states after 3D workloads. Some video playback applications may experience stutter in fullscreen with AMD FreeSync technology enabled. The driver update will be coming out soon so stay tuned for more information. You can learn more about the driver update here. Let us know what you think about AMD 17.7.2 drivers.